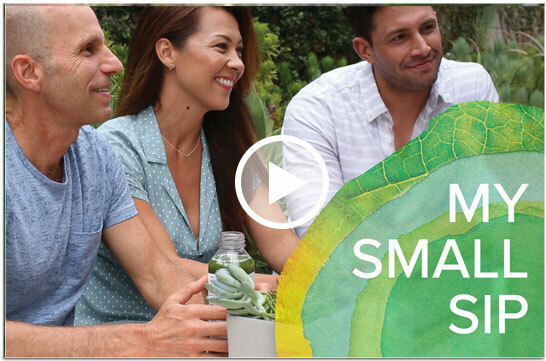 This New Year, let's join together and inspire each other to thrive. 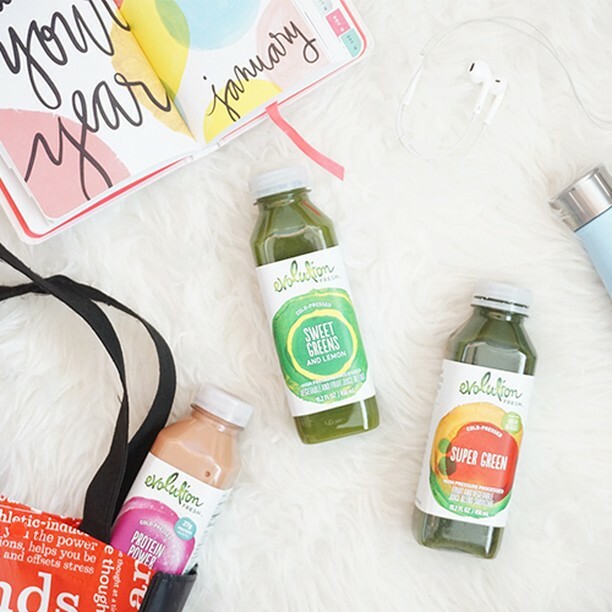 Let's make this the year we feel our best. 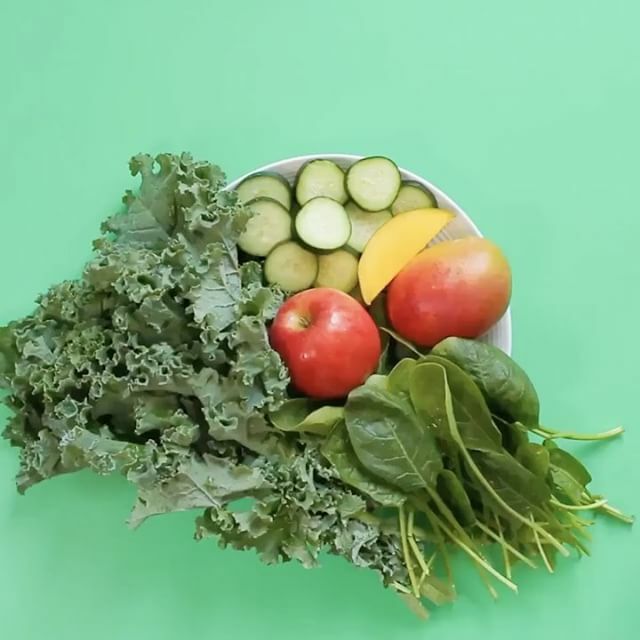 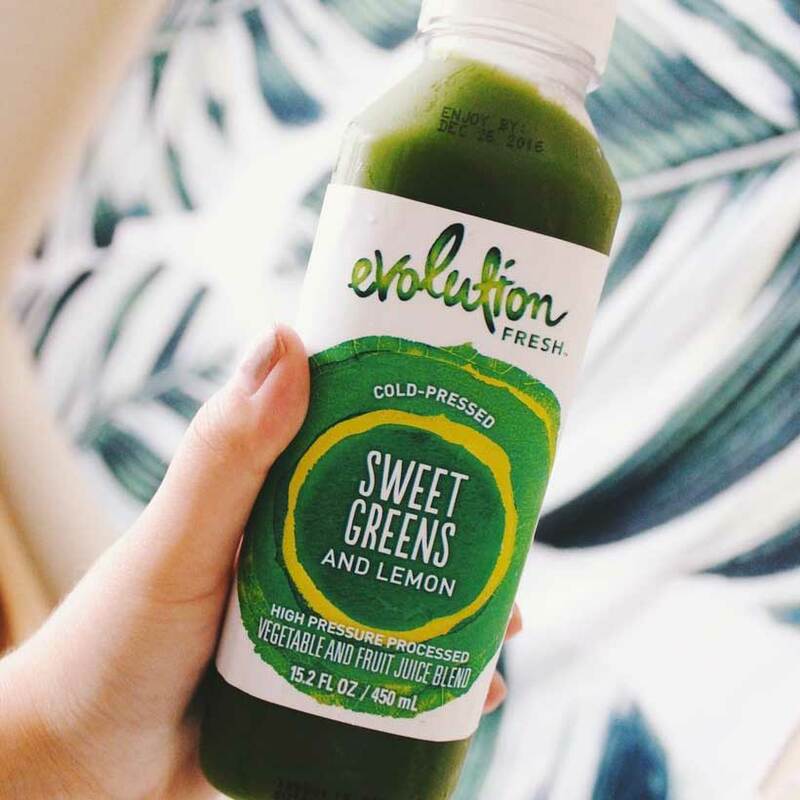 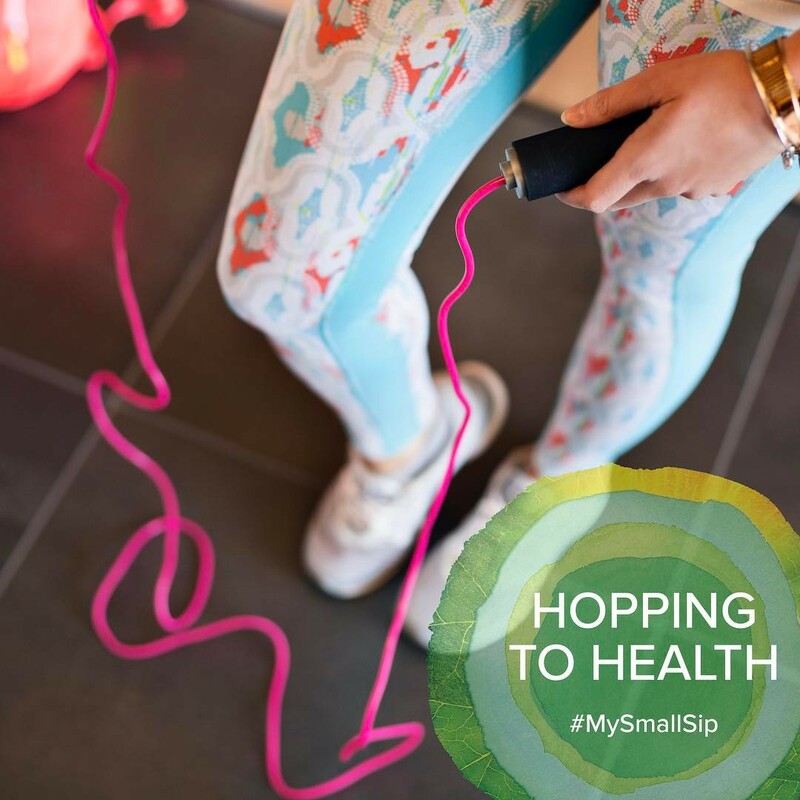 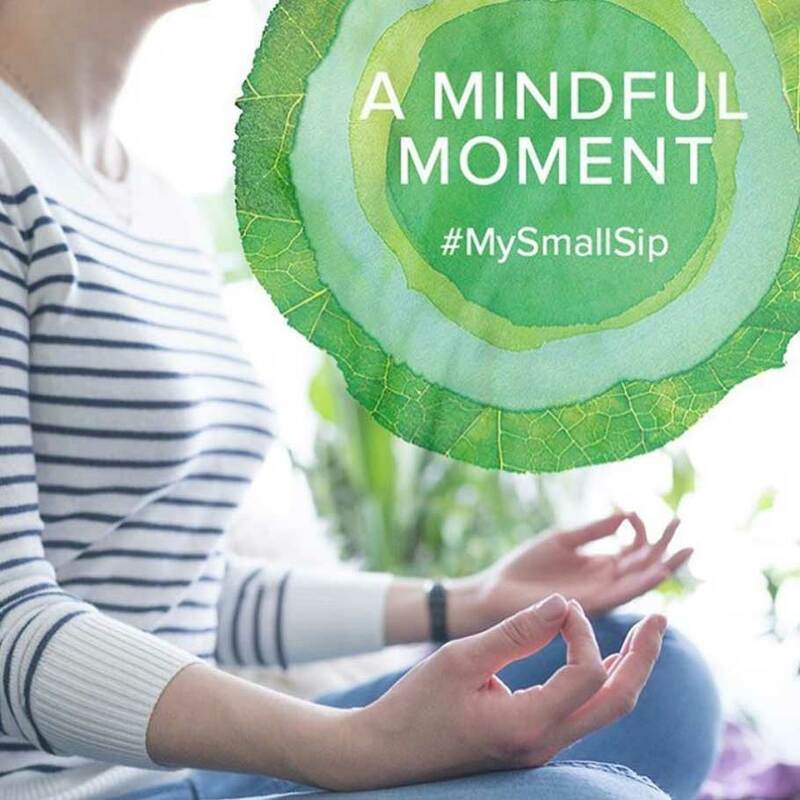 We believe that making small, simple choices for ourselves—what we like to call "small sips"—can have a positive impact on our health and wellness journey. 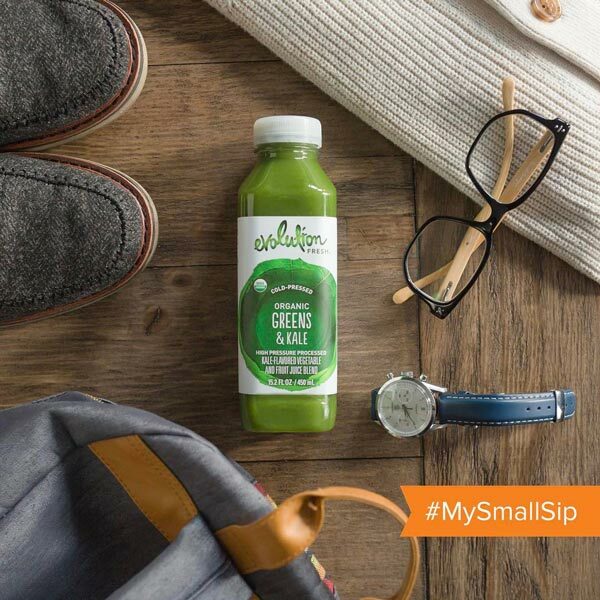 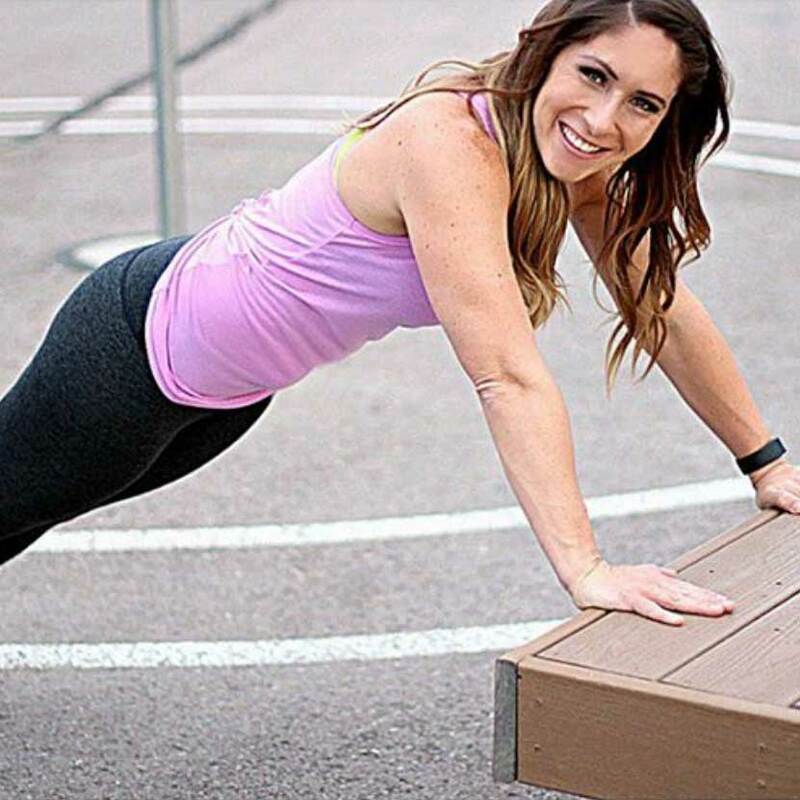 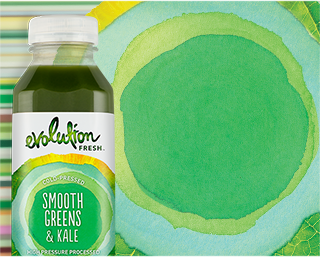 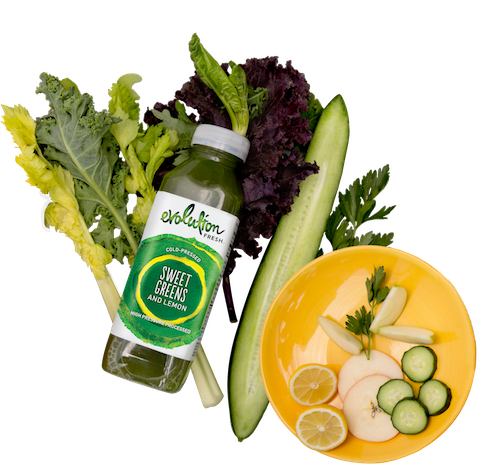 We handpicked some of our favorite small, simple choices to help you get going on your health journey. 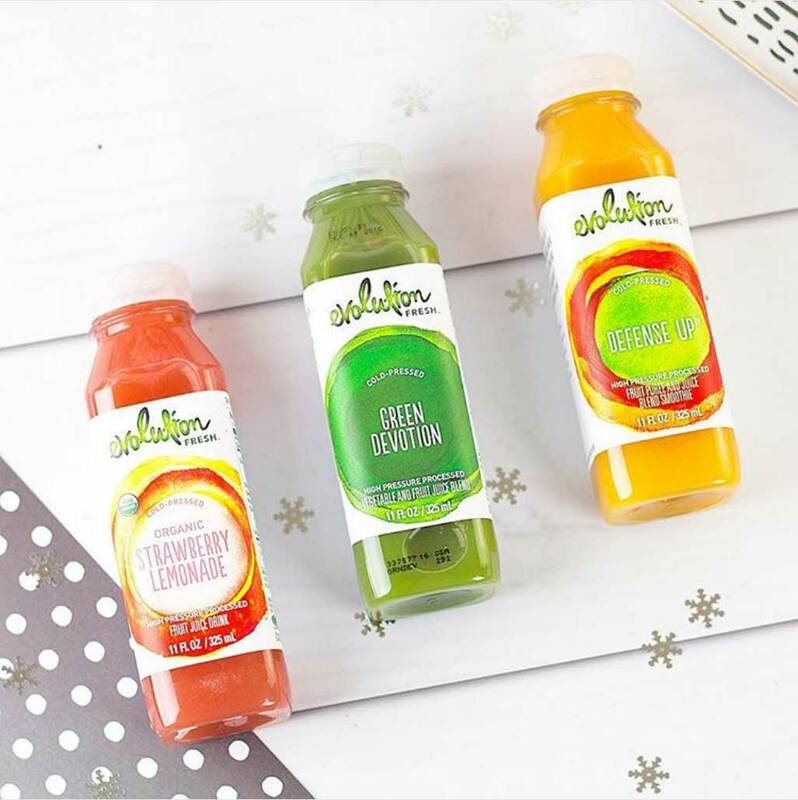 How will you take a sip in a brighter direction in 2017? 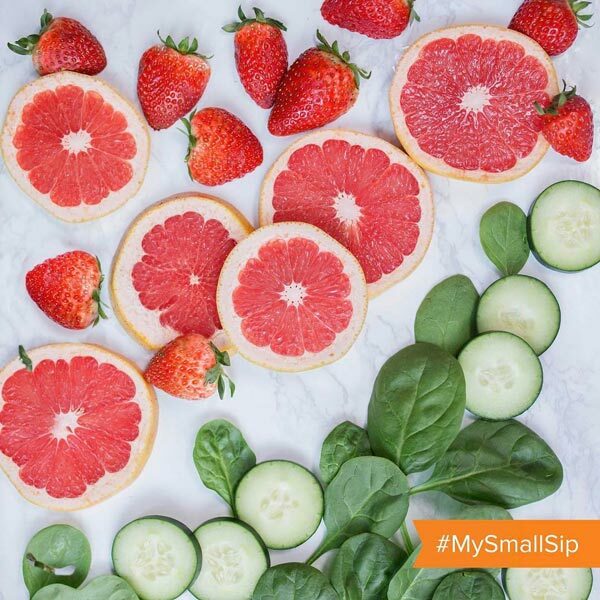 Share your small sip with us.